Alex had experience as a bee keeper (apiarist) and after arriving in Currumbin he established a fabulous garden filled with gladioli and bee hives. Alexander Griffiths was born in Wellington, New Zealand in 1911. After spending some years on Norfolk Island growing bananas for export to the Australian market, the family eventually relocated to Australia where Alex’s parents retired to Currumbin. 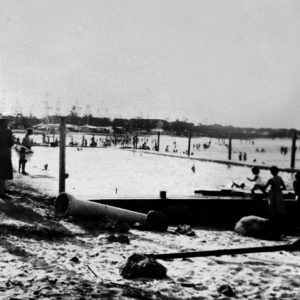 In 1947 Alex joined his parents in their new home by the beach. Alex had experience as a bee keeper (apiarist) and after arriving in Currumbin he established a fabulous garden filled with gladioli and bee hives. He sold both honey and bunches of flowers to people passing by, but the interest in his products was also shared by the local rainbow lorikeets and honey eaters. Passionate about supporting native wildlife, Alex began feeding the birds to distract them away from his delicate flowers. Over time, visitors would arrive, not only to buy the Griffiths familys’ produce, but to watch the spectacle of hundreds of birds enjoying their daily meal of bread, honey and water served at 4:30 each afternoon. As an increasing number of vistors arrived, the Griffiths family built a small kiosk to sell the honey and flowers and to manage people visiting to see the lorikeets. ‘The Sanctuary’ was born. His interest in native anmals was not limited to the birds who visited his garden. Like his friend in West Burleigh, David Fleay, Alex provided support and a permament home to many native animals requiring assistance. Steadily the site became of popular place to visit for both local and interstate visitors. 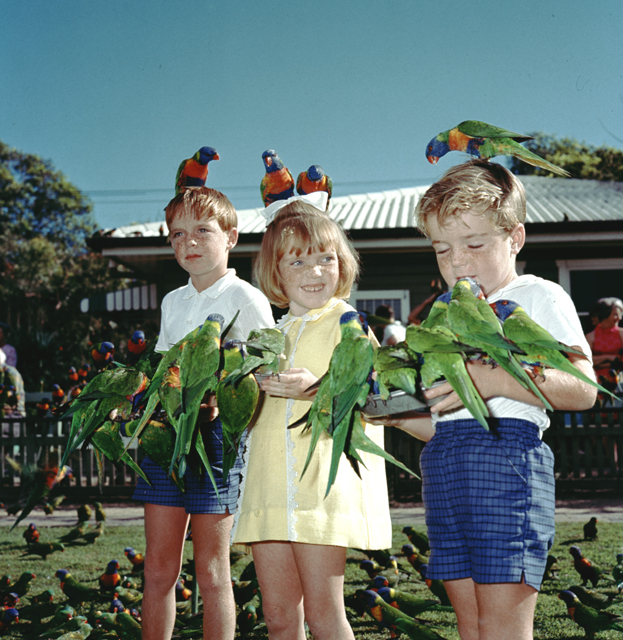 While it was free to visit The Sanctuary, visitors were encouraged to leave a small donation for the unique experience of being smoothered in the friendly flocks of lorikeets feeding from tin plates. In 1956 Dr Paul Sahl from the American National Geographic magazine arrived at the three acre property to capture the spectacle. The wonderful colour photographs and story of the birds resulted in international attention. In the early 1970s, The Sanctuary acquired 50 acres of a neighbouring property from a developer. This allowed Alex to provide a more natural habitat to the many animals in his, and a growing number of staff and volunteers, care. 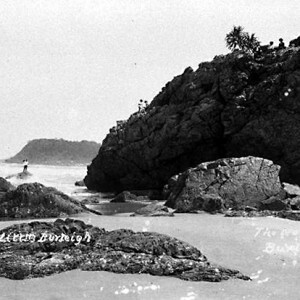 In June 1976 he donated the Currumbin Sancutary to the National Trust of Queensland. 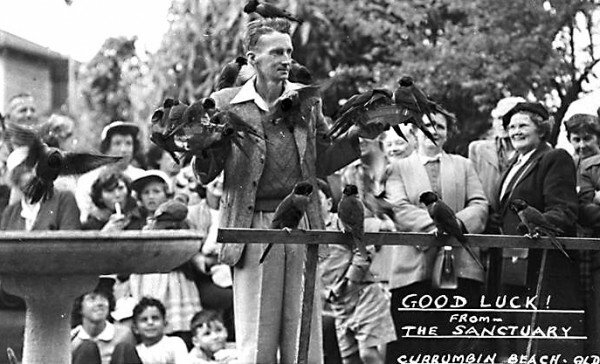 The National Trust changed the name to The Currumbin Wildlife Sanctuary and introduced a wider range of attractions. Unfortunately the relationship between Alex and the National Trust became increasingly tense over the years. Alex was passionate about conservation and actively lobbied to protect the local flora and fauna. He wrote to the media regarding his concern about wildlife and the destruction of habitat. 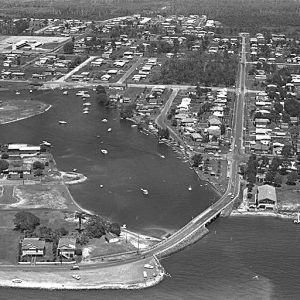 His dedication was acknowleged in 1989 when The Freedom of the City was jointly bestowed to Alex Griffiths and David Fleay by the Mayor of the Gold Coast Lex Bell. In 1995 Alex was awarded a Doctorate by Griffith University for his dedication to the preservation of the natural environment. In 1997 the Currumbin Wildlife Sanctuary, considered the oldest tourist attraction on the Gold Coast, celebrated its 50th anniversary. 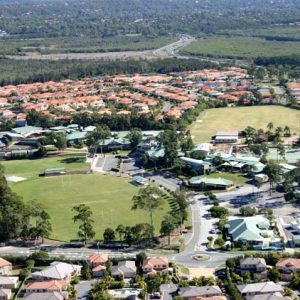 Alex continued caring for the natural environment of the Gold Coast and bequethed four hectares of land on Trees Road in the Currumbin Valley to the Gold Coast and Hinterland branch of the Wildlife Preservation Society of Queensland. When Alex died is his sleep on 29 July 1998 he had already selected his final resting place in the wildlife sanctuary on Trees Road in the Currumbin Valley. Griffiths, Alex. The Sanctuary Currumbin Beach, Queensland, Australia. Brisbane: The Wilke Group, 1973. McRobbie, Alexander. 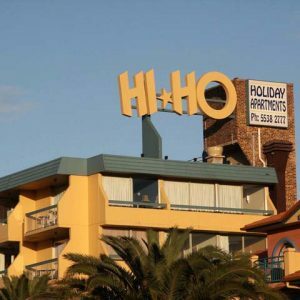 The Fabulous Gold Coast: incorporating The Surfers Paradise Story, The Gold Coast Story in Color and Gold Coast People in Profile. 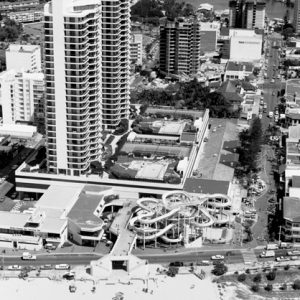 Surfers Paradise: Pan News Pty Ltd, 1984. Parish, Steve. Currumbin Sanctuary. Paddington: Steve Parish Publishing Pty Ltd, 1992. “Death of Currumbin Sanctuary founder.” The Hinterland Sun, 6 Aug 1998, p. 10. “At rest in his sanctuary.” The Gold Coast Bulletin, 31 Jul 1998, p. 9.